Connections365 is participating in #GivingTuesday tomorrow, one of the biggest days of the year for charitable giving. Although the big day is tomorrow, you can already start to help us TODAY through two different avenues. 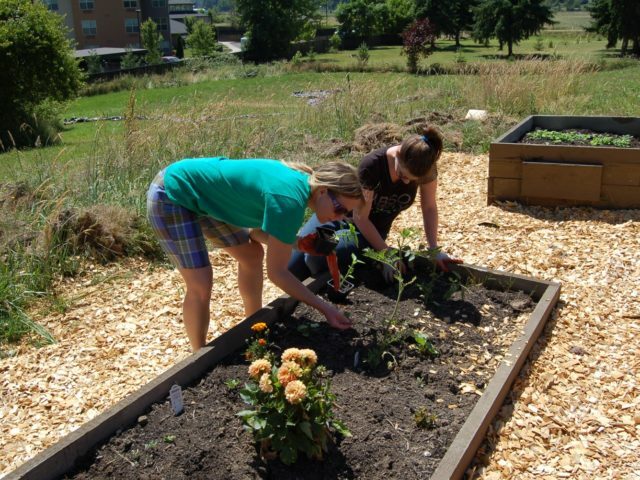 Do you care about youth gardens, or know someone who does? Our therapy garden is low on tools and we have partnered with SeedMoney to replace them. Our project has currently raised $100 via our SeedMoney campaign and our goal is to be at $600 by the end of the day tomorrow. SeedMoney still has grants that it will be awarding, and your donation helps position us to receive one. You can donate to our campaign by going here: https://donate.seedmoney.org/…/the-e.d.e.n.-garden-at-conne…. Do you prefer to give directly to general funds to support youth this holiday season and with recreational activities year round?